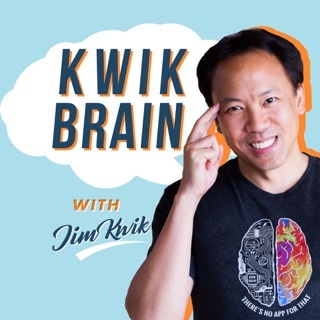 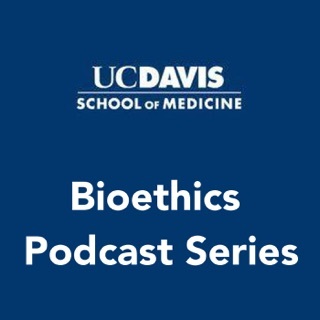 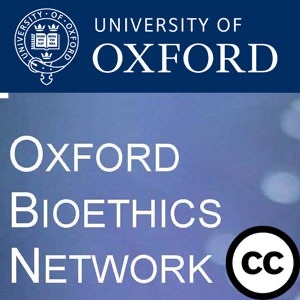 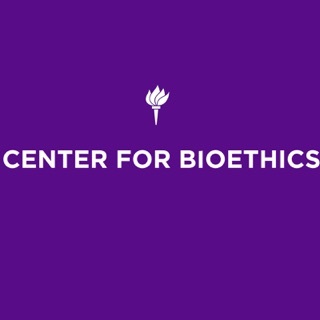 Clinical ethics, evidence-based medicine, health policy, medical education, neuroethics, shared decision-making, and more—each month Center for Ethics faculty and their collaborators discuss their ongoing work and research across many areas of bioethics. 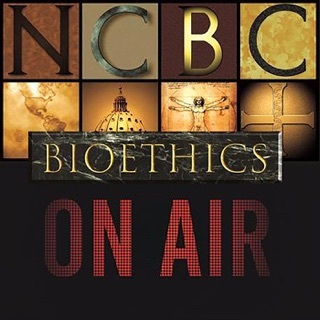 The Center and its faculty have been devoted to understanding and teaching the ethical, social and humanistic dimensions of illness and health care since 1977. 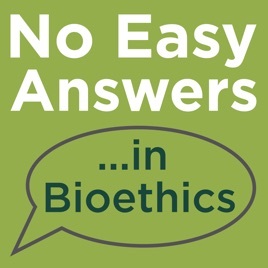 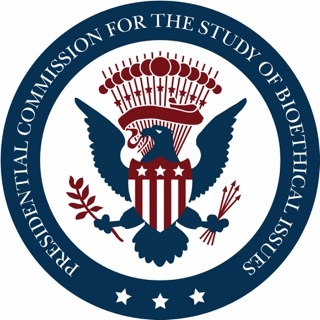 Learn more about the Center for Ethics and Humanities in the Life Sciences at the Michigan State University College of Human Medicine: bioethics.msu.edu, @MSUBioethics on Twitter.